In 1906 Albert Nehemias and August Eberstein begin the production of high-quality fountain pens. 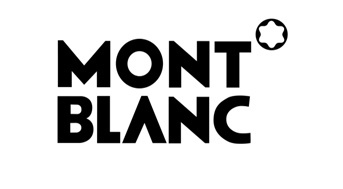 After eight years the brand name Montblanc is launched. For a long time, manufacturing quality writing instruments is the main activity of the brand. Only recently, in 1996, Montblanc starts producing mechanical watches. The Star Nicolas Rieussec collection is Montblanc's flagship watch.